Is Insulated Vinyl Siding the Best Choice for Your Home?  We offer very affordable financing at 0% interest for the first 5 years. And approval in 30 seconds or less. Finance your project for up to 12 years with payments as low as 1% of the job cost per month. More than 95% of our applicants get approved. So your dream home is just a quick phone call away. *Only on Simonton 9800 series, King Wall & Millenium 7 part roofing system. to see if you qualify.